How old are you? 40? 20? Or may be more or less than that? Doesn’t matter!! Do you like travelling? Well, let me ask you first, do you like greenery and particularly, ‘The Nature’; Do you like Nature? Don’t think much and say a ‘yes’. Who’s there who don’t like greenery and the beauty of exotic earth? 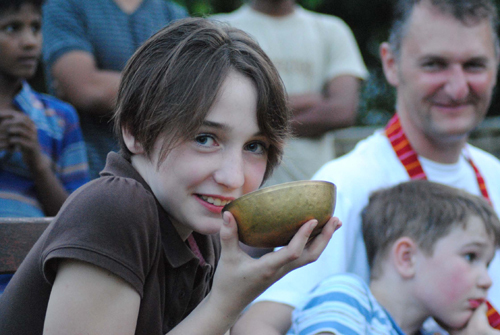 Have you been to Assam yet? No. Or a Yes may be. 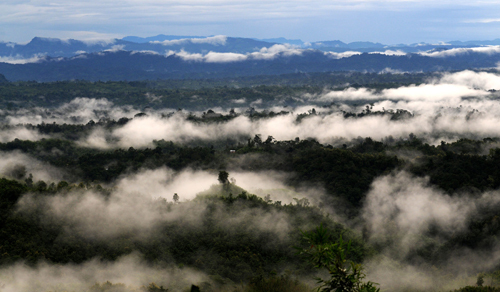 This is the time to visit Assam now. I wonder how beautiful places are here with us in our own country and still we surf on internet finding so called ‘the best holiday destination in the world’. The green and the clean and the wondrous place, I might call it heaven for that matter; call it whatever you wish to call; it won’t affect its magnificent beauty. 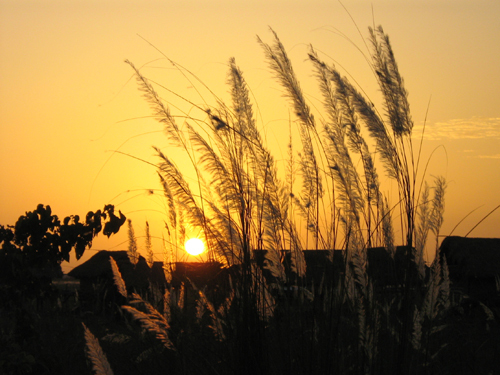 Let’s check out a few places in Aasam, which defines peace by its greenery! 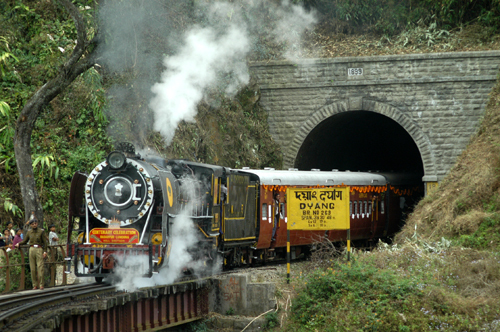 Welcome to the land of the Brahmaputra Valley, the Barak valley and the North Cachar Hills. These three things divide the Assam , or I better should say unites the Asam to fountain its neverending fragrance. A small place situated in the north east of India, Assam is synonymous with unspoiled natural beauty, teeming wildlife, immaculate tea gardens and warm, beautiful people, as stated by its tourism website. This is the place on the border of India, sharing borders with Bhutan and Bangladesh. The state is covered with an impressive 35 % of forest area and tea cultivation worth thousands of hectares, makes it totally green in its nature. Can you believe Assam has five national parks including the World Heritage Sites of Kazirnaga and Manas, and 20 Wildlife sanctuaries? 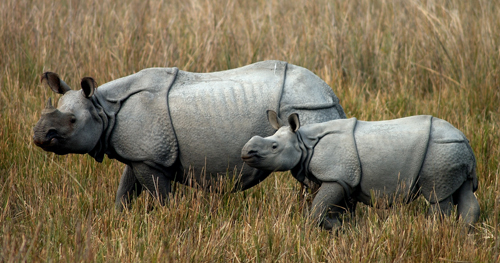 And one more thing, India’s great pride and Assam ’s most famous dwellers, one-horned rhinoceros are the host of Aasam. 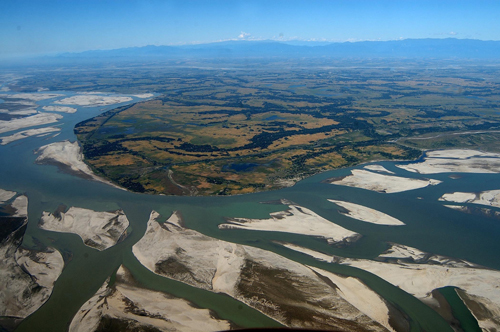 Originating from Chemayung-Dung glacier near Mount Kailash and the Manas Sarovar, the mighty Bramhaputra or Tsang-Po (the purifier) that’s how they call it; flow alongside the majestic Assam Valley. The river is 10 kms wide, but it is it’s narrowest, barely a kilometer wide in Guwahati. 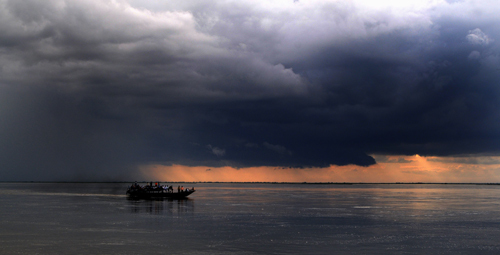 The river is having numerous islands including the world’s largest populated river island, Majuli. Here you can have thousands of adventure sports including snorkeling, diving and everything that you would love to have. The most famous one is ‘the river rafting’; tributaries like Manas, Jia Bhoreli and Kopili have some fiery rapids that make them ideal for while water rafting. 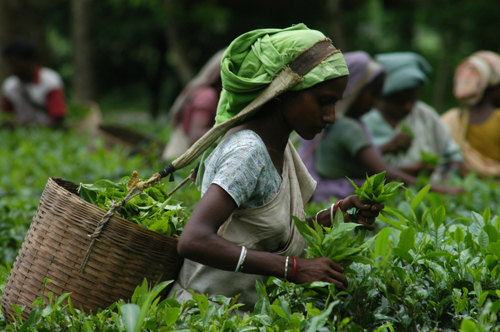 Everyone knows very well about the tea production in Assam . 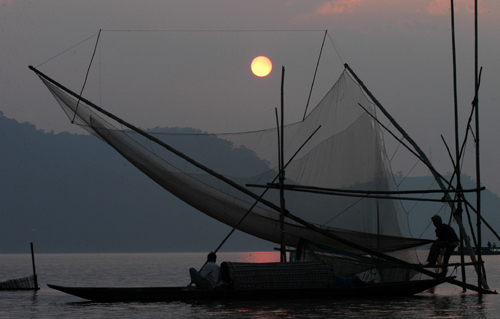 The usual day in our life starts with the plants cultivated in the Upper Brahmaputra valley. You can go and visit the parks in Aasam and let me tell you, the women cultivating tea leaves with buckets hanging on their back looks gorgeous. Research on tea cultivation is always going on in Tea Research Centre established in 1991. Yes, that’s what UNESCO designated for National park in Assam . This is a blessed land for wildlife enthusiasts. 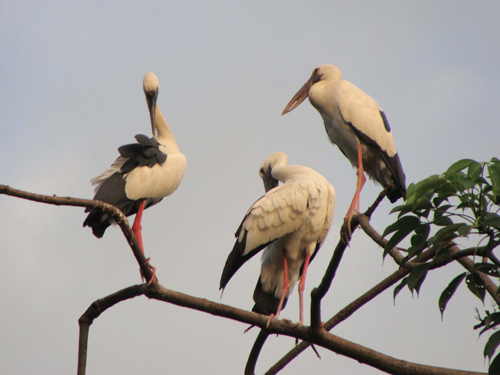 The natural habitat and the greenery of the place attracts more and more birds from all over the world which makes it one of the most beautiful place in the country. Assam is home to over 180 species of mammals, including rare and endangered species like the great Indian one-horned rhinoceros, the royal Bengal tiger, the golden langur and hoolock gibbon, and a spectacular range of avifauna. You may refer to ‘Assam tourism website’ to find out wildlife species found in each park, but let me tell you the most important thing that you should not miss. 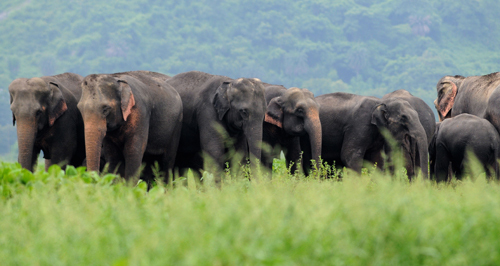 When ever you will visit the National parks to observe your most loved animals and Birds, you should never miss the exotic beauty and the unique green peace that you will find only in Assam and that is the only reason why Aasam is called as the place where green means peace!